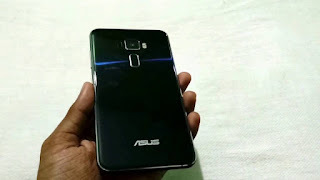 Asus recently launched Zenfone 4 Max.Asus working on Zenfone 4 series now Asus Zenfone 4 variant with model number ASUS_Z01KD has been spotted on Geekbench with Snapdragon 660 Processor. According to Geekbench 4, listing Asus ZenFone 4 will be powered by 2.21GHz. octa-core Qualcomm Snapdragon 660 processor with 4GB RAM. It runs on Android 7.1.1 Nougat. No More details have been leaked yet. Asus Zenfone 4 expected to launch later this month.